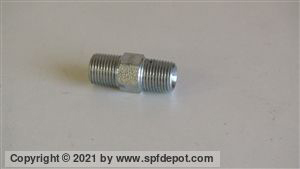 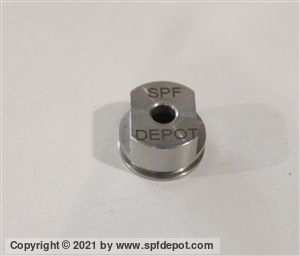 Find quality SPF Depot aftermarket and OEM replacement parts for your Probler GlasCraft P2 spray foam gun. 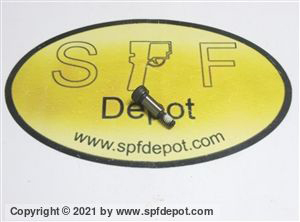 If you are in the spray foam insulation, roofing or spray truck bed industries, you trust your gun every day to get the job done. 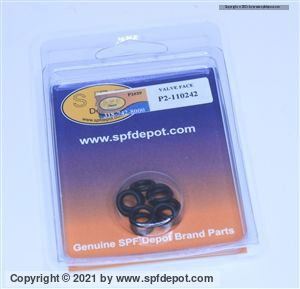 Keep your Probler air purge gun in top shape by maintaining it with our replacement parts. 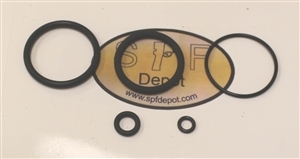 Shop quality GlasCraft spray foam gun parts to extend the life and spray quality of your Probler spray gun. 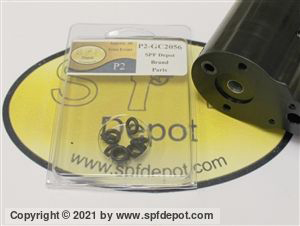 The Probler P2 is incredibly easy to maneuver, especially in tight areas, and maintenance has never been easier with dependable spray foam gun parts available here at affordable prices. 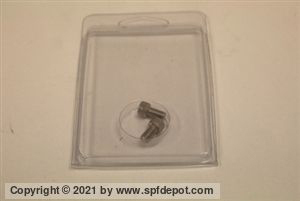 Our new GlasCraft Probler P2 Gun Tool. 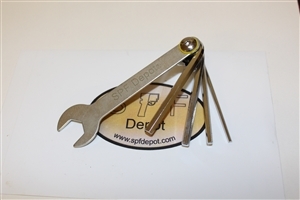 Everything you need to take the gun apart on one simple tool. 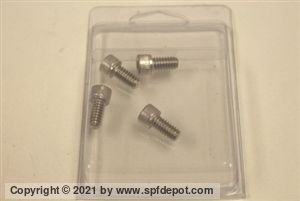 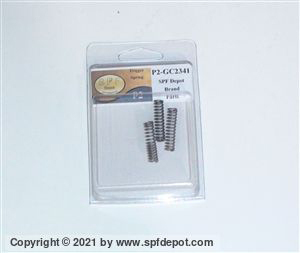 Allen wrench for handle set screws, side blocks, main block and the open end wrench removes the cap and the side seal housing. 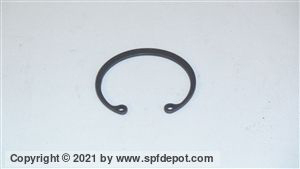 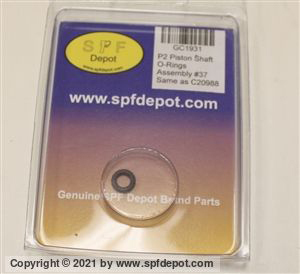 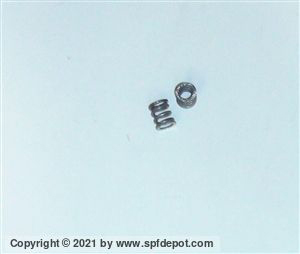 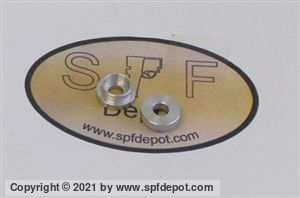 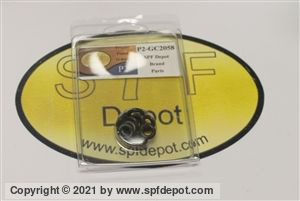 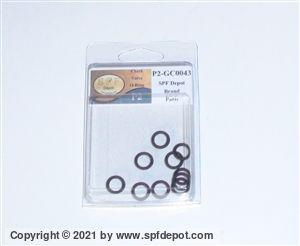 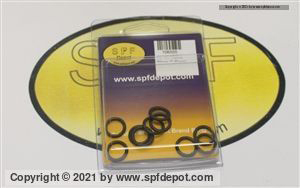 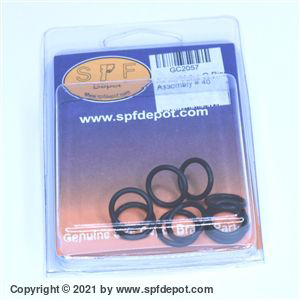 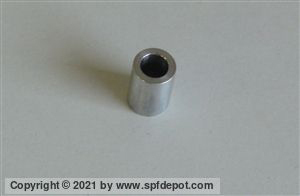 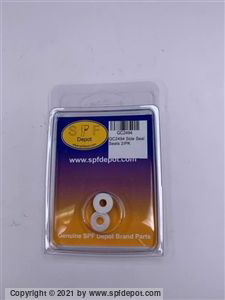 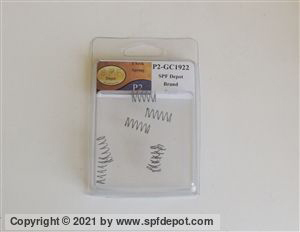 SPF Depot Brand GC2056 O-ring 10/Pack.